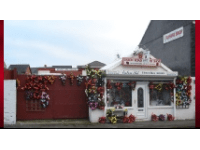 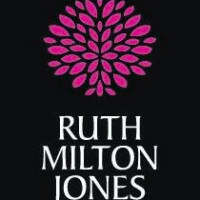 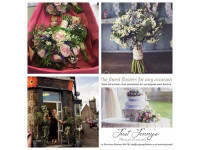 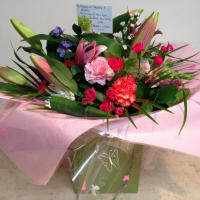 Find the best florists in Swansea with Yell.com. 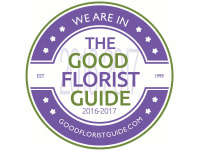 Whether you want to order a bouquet for a wedding, pick up a surprise birthday arrangement or deliver romantic Valentine’s Day flowers, discover the top-rated flower shops near you, all reviewed by Yell.com users. 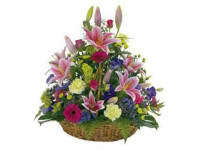 For your bunches, bouquets, and sprays!